Stamps.com Enterprise PC Postage is the leading alternative to postage meters for federal agencies. Stamps.com offers federal agencies discounted pricing on its service fees and supplies via GSA Schedule 36. Enterprise-wide reporting provides breakdowns of postage costs per location, per user, per cost code and per mail type. The central administrator can manage employee access, restrict mail class or special service purchases and monitor all accounts by individual user or location, plus much more. 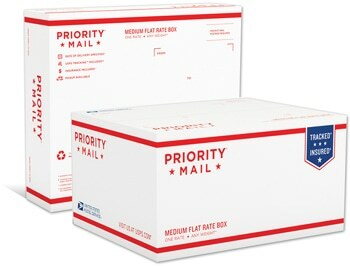 Discounted Shipping Rates: Discounted Priority Mail and Priority Mail Express rates available on GSA Schedule 48 are now approved for use with Stamps.com PC Postage. Get postage rate discounts up to 40% for Priority Mail and up to 14% for Priority Mail Express. 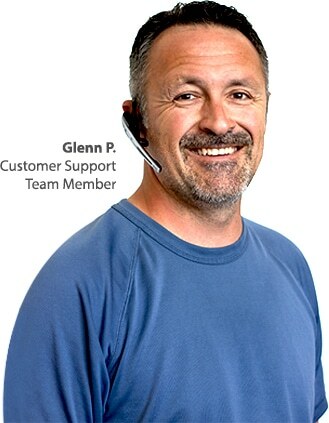 Stamps.com Delivers Accountability: Plus, Stamps.com is the only postage solution that helps your agency adhere to the GSA Accountability Requirements. Document quantified dollar savings in mail costs through management action. 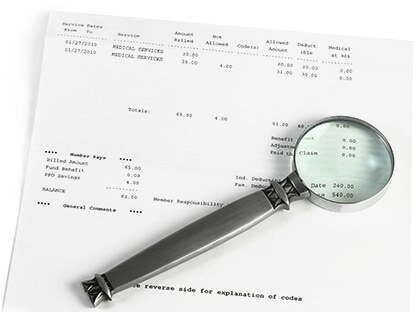 Provide a detailed breakdown of all agency mails costs. From the moment you become a Stamps.com customer, we take care of you. It all starts with our White Glove Corporation Roll-Out Program. The first priority? Making your transition to Stamps.com absolutely seamless. With our turn-key system, we’ll have all your offices printing postage in no time. You won't have to worry about a thing. After a quick orientation from our dedicated training staff, you'll be on your way.